Understanding the concepts of the AdWords Quality Score and the PPC auction environment in AdWords will allow you to make the most of your advertising dollars. Therefore, by looking at the elements of Google’s AdWords Quality Score, and how you can improve it, you will be able to improve your position in each keyword auction. In conclusion, this session will teach you what you need to know to be successful. 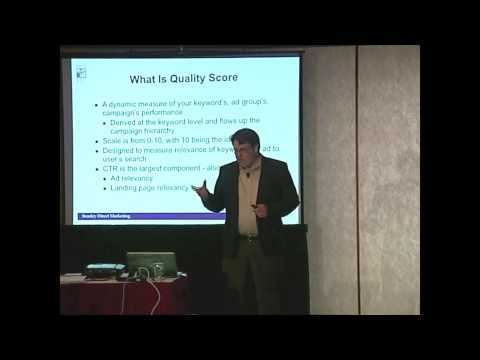 How can Beasley Direct & Online Marketing help increase your AdWords Quality Score? Call us today.